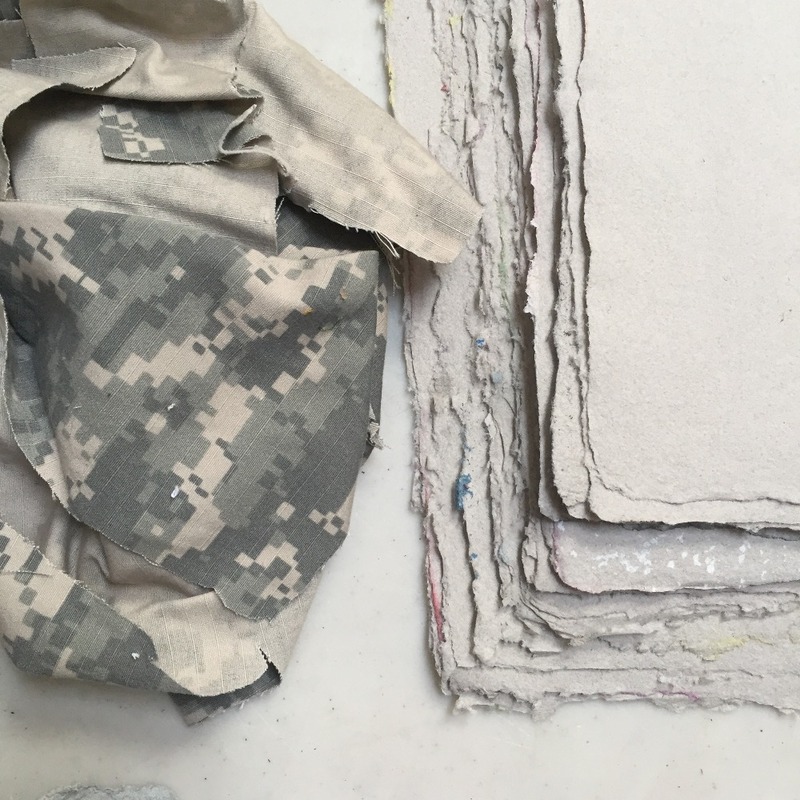 Hello, I'm Drew Cameron, founding member of Combat Paper, a group of artist veterans who host workshops that transform military uniforms into handmade paper. 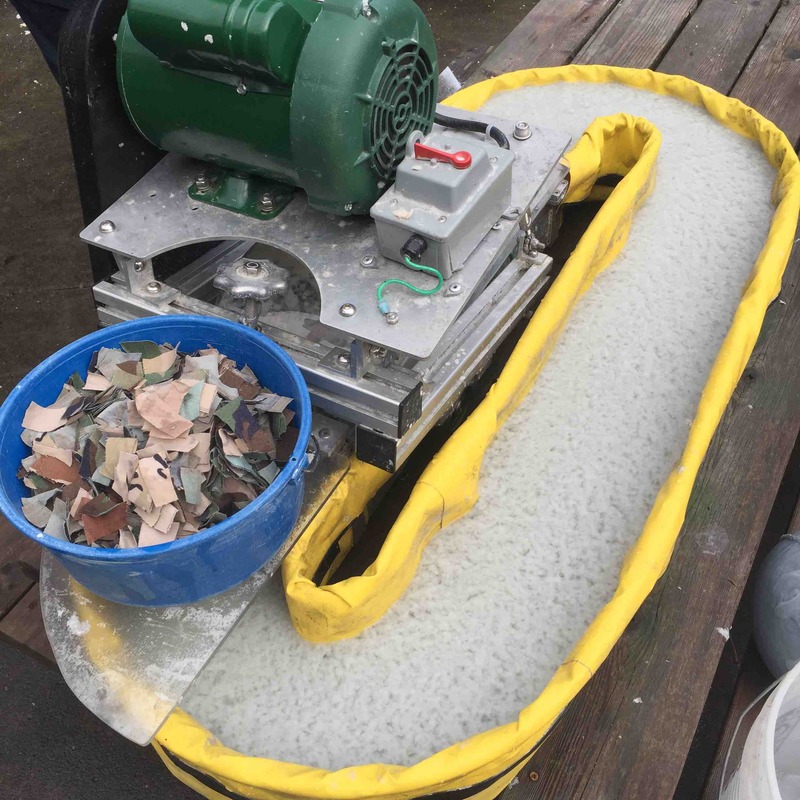 We have a portable papermaking mill that has been traveling the country with a team of facilitators for nearly ten years! Recently, my trusted touring van was stolen. Please help me raise the funds to replace my van. We have workshops planned for the coming months and years throughout the country and you can help us get there! My plan is to match the funds raised through this campaign and reach my goal of a great vehicle for Combat Paper workshops that are beginning next spring. Every donation will help get the wheels turning again. For the years that we have been doing this work, I know it has had a positive and lasting impact on the veterans, friends, families and communities with whom we collaborate. It has changed my life for the better and opened a world of creativity that I passionately share with others. It has provided a meaningful way for people to connect and perpetuate our handmade paper craft. Please help us continue turning uniforms into paper! It would be the best outcome for me to know that Combat Paper's mission will continue into the future with your support. Thank you! Thank You! Here's to the next 10 years! 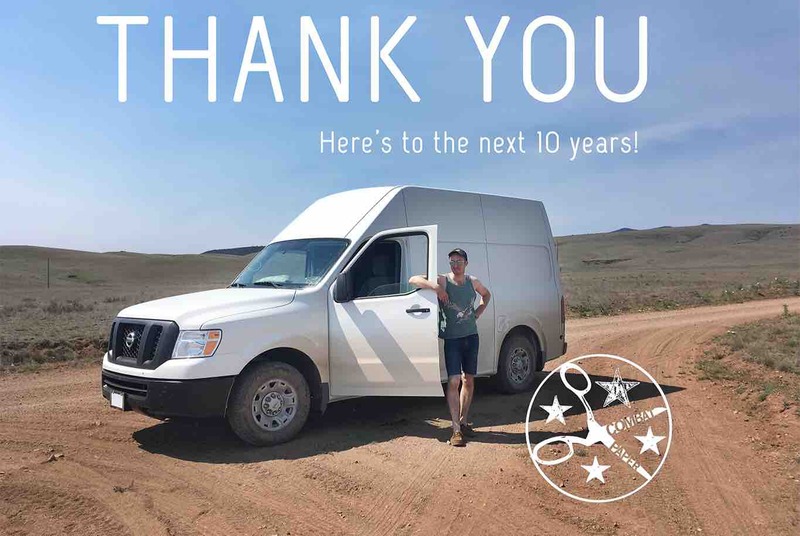 We have passed 2/3 of the way--for the Combat Paper van / workshop fundraiser! 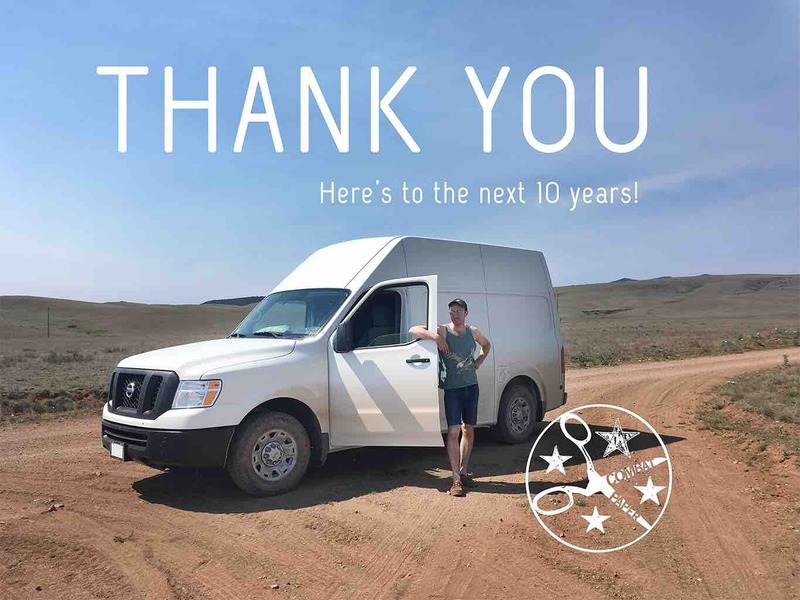 The goal for this fundraiser is to reconnect with another used van for all of the papermaking workshops we have planned and bringing the needed equipment that is for the setup of a portable paper mill. While traveling to the many dozens of events across the country over the years, so many of us have participated in this process. Our collective papermaking efforts continue to connect with others, recognizing the impacts from war and military in all of our lives. If you could help send this campaign to anyone who had a positive experience with Combat Paper or would be willing to write about it and share the fundraiser. Anything in the $5, 10, 20 would easily push us over the edge by sending this information around to the many people who are connected to this project. Getting the word out about our fundraiser is a massive help! We are dedicated to hand papermaking. Through workshops people make connections, create artwork of their own and transform materials of war into handmade paper. I will use the vehicle to continue our efforts, with more uniforms into handmade paper today! Uniforms make paper -->> !! This is from Murphy. He is impressed by your work too! Way to go, Drew. Hurray for the Combat Paper Project! great to meet you today, have been to your web site many times, didn't know we were neighbor.